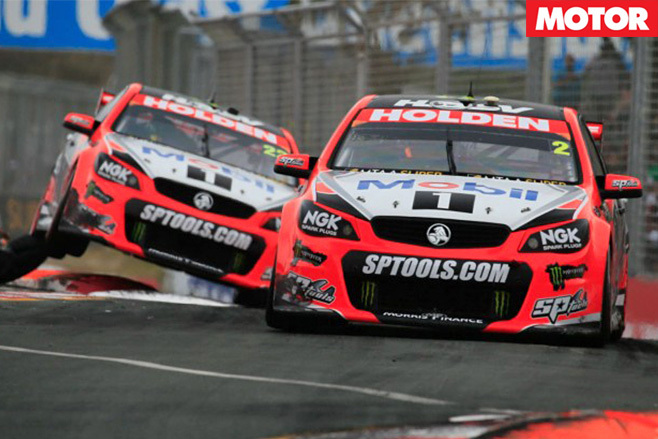 For the first time in two decades V8 Supercars will be renamed ‘Supercars’ as manufacturers with other engine configurations are courted to the local racing series. Rebranding will begin on July 1 when the V8 Supercars Championship will adopt a new naming rights sponsor and become known as the Virgin Australia Supercars Championship until at least 2020. The move to drop an eight-cylinder reference comes as no surprise given a previous announcement that manufacturers will be permitted to use turbocharged four- and six-cylinder engines from the 2017 season. As part of the new platform dubbed Gen2 Supercar, entrants will continue to need to conform to the four-seat four-door sedan, front-engined and rear-wheel-drive configuration based on production cars sold in Australia. 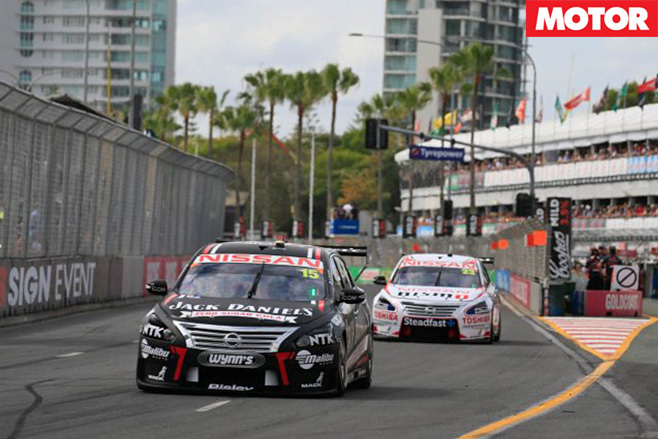 A brief expansion of manufacturers racing in V8 Supercars has more recently been followed by a contraction, with the Mercedes-Benz E-Class no longer racing in the championship following Erebus’ deflection to racing Holden Commodores. Volvo is expected to make an announcement on its future in the series, with global executives previously stating motor racing is not a current focus for the Swedish brand. Ford Australia will withdraw all support from the end of this year, and four-door sedan regs would prevent it from re-entering the championship with the Mustang following the Falcon’s demise later this year. An agreement until 2020 with Foxtel and Network Ten will deliver a 360 per cent increase in Supercars television content to 1140 hours per year. The $241 million deal has been touted as a record broadcasting investment for the fourth most watched sport in Australia.